25th Annual Empowerment Congress Summit Highlights from Mark Ridley-Thomas on Vimeo. 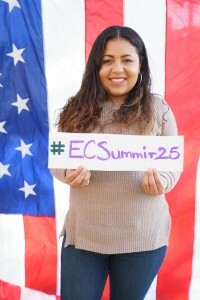 On Saturday, January 14, 2017, we kicked off the celebration of the Empowerment Congress’ 25th anniversary with our 25th Annual Summit – Lessons Learned: 25 Years of Empowerment and Leadership. With over 1,700 attendees, representing community organizations, residents, County officials, and key stakeholders, this year’s Summit was a celebration to remember! Thank you for your continuous support of the Empowerment Congress! We look forward to seeing you at any or all of the 25th Anniversary events planned for the year!